An Angel Flew Down to Me Coming to TV! Big news out of Japan this morning as we have a brand new TV anime adaptation to tell you about! According to the third compiled volume of the manga series, An Angel Flew Down to Me! 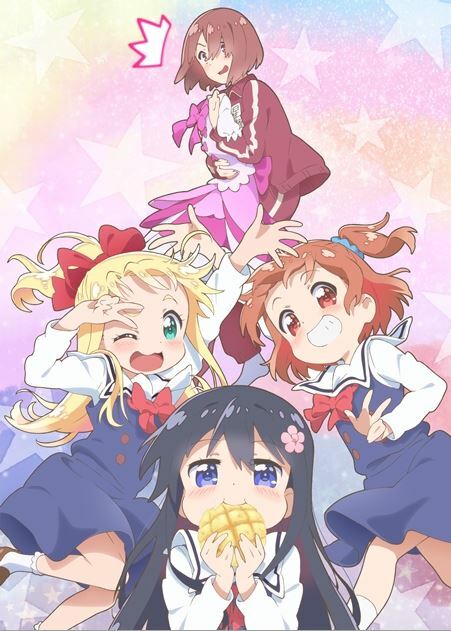 (Japanese title: Watashi ni Tenshi ga Maiorita! 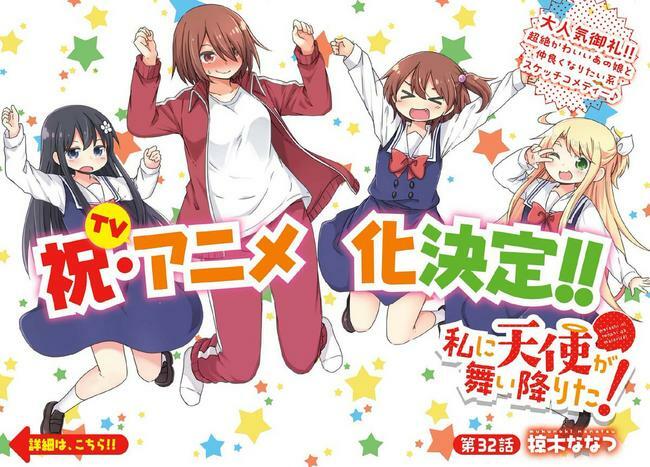 ), a TV anime adaptation has been green-lit at studio Doga Kobo (Monthly Girls Nozaki-Kun, Gabriel Dropout). Along with the production studio, we also have some key members of the staff already! The series’ main character is a shy, otaku, female college student named Miyako who has a younger sister in elementary school. When this younger sister brings a friend home to visit, Miyako falls in love instantly. Yeah, there’s a reason why I waited a bit before I told you about the story. The series was originally launched in 2016 in the magazine Comics Yurihime with story and art by Nanatsu Mukunoki and, as mentioned, has three compiled volumes to date. I’m not going to lie to you, that story synopsis isn’t filling me with vast amounts of hope for this one. I could always be surprised but until I see a promotional video that shows me otherwise, I have to chuck this one in the ‘possibly creepy’ bin.